If you own the D500 camera, Nikon is now offering a free exchange of older EN-EL15 Li-ion01 batteries with the new EN-EL15 Li-ion20 version (retails for $48 - Amazon | B&H Photo | Adorama). Nikon will replace it with an EN-EL15 Li-ion20 battery. The older model can show a wrong number of shots remaining on the D500 camera. We have received reports indicating that when a fully charged, earlier generation of the Rechargeable Li-ion Battery EN-EL15 is used with the Nikon D500 digital SLR camera, the maximum number of shots possible is low (battery life is short). It was also reported that the amount of charge remaining, displayed by the D500's Battery info option, is significantly less than that displayed by the Battery info function of other model cameras using the EN-EL15 battery. * The maximum number of shots possible with (battery life) , and the remaining charge displayed for, a particular battery may differ slightly by camera model due to the fact that the amount of power consumed and the systems used to display remaining charge differ with each model of digital camera. If you have purchased a D500 and own EN-EL15 Li-ion01 batteries that are eligible for replacement, please contact Nikon. We will replace the EN-EL15 Li-ion01-type battery (ies) with an EN-EL15 Li-ion20 -type battery (ies). Nikon will also pay all shipping costs. Please contact Nikon Service Relations at 1-800-645-6687 from Monday -Friday from 9:00am - 8:00pm EST for details, Click Here for online assistance. We are receiving inquiries indicating that when a fully charged Rechargeable Li-ion Battery EN-EL15 is used with the Nikon D500 digital SLR camera, the maximum number of shots possible is low (battery life is short). We are also receiving inquiries indicating that the amount of charge remaining displayed by the D500's Battery info option is significantly less than that displayed by the battery info function of another model of camera. EN-EL15 batteries supplied with the D500 have been tested in accordance with CIPA standards, and do support the maximum number of shots possible (battery life) indicated in brochures and other documentation. However, when some EN-EL15 batteries purchased separately, or supplied with another model of camera, are used with the D500, those batteries may not be capable of the maximum number of shots possible (battery life) indicated in D500 documentation. In the summer of 2013, we modified the electric discharge characteristics of our EN-EL15 rechargeable battery without changing its capacity. When pre-modification EN-EL15 batteries are used with the D500, the maximum number of shots possible (battery life) is reduced. This does not occur with cameras other than the D500. All D500 cameras are supplied with the modified battery and both modified and pre-modification EN-EL15 batteries can be safely used with the camera. However if you have purchased a D500 and also own pre-modification EN-EL15 batteries – perhaps supplied with another model camera or purchased separately - you may request replacement of those batteries with modified batteries. Nikon will replace the batteries free of charge. * The maximum number of shots possible (battery life) with, and the remaining charge displayed for, a particular battery may differ slightly by camera model due to the fact that the amount of power consumed and the systems used to display remaining charge differ with each model of digital camera. EN-EL15 rechargeable Li-ion batteries with "Li-ion01" printed on the back of the battery are eligible for replacement. 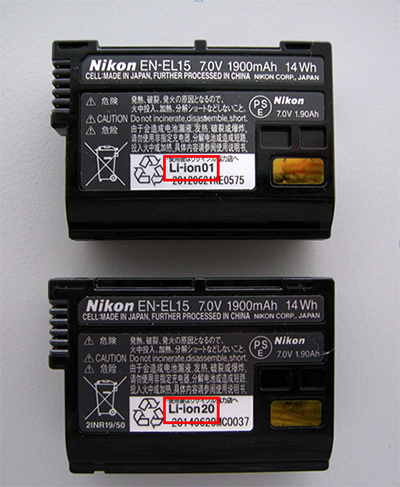 EN-EL15 batteries with "Li-ion20" printed on the back of the battery are the same post-modification batteries as those supplied with the D500, and do not require replacement. If you have purchased a D500 and own EN-EL15 batteries that are eligible for replacement, please consult your nearest Nikon Service Centre. We will replace your battery or batteries with the same post-modification batteries as those supplied with the D500. Check that your battery is type “Li-ion01” as described above. Ensure your battery does not exceed 30% charge capacity. Include the following information with your battery. These details are required for a replacement battery to be provided. Your name, postal address and phone number. Your D500 proof of purchase (sales receipt). 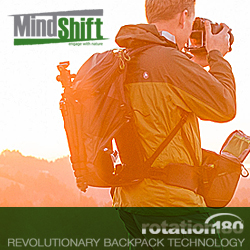 Pack your battery. The battery contacts should be covered to prevent short circuit. 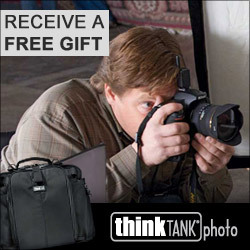 Post your package to the nearest main Nikon Service Centre. You should expect a replacement battery in the post within 2 weeks of receipt. There are transportation guidelines concerning batteries. Services differ between transportation companies so we recommend you check with your courier company before returning your battery. For more information regarding this matter, contact the Nikon Customer Support.